In November 2014, Spotify and Uber announced a partnership in which premium subscribers of the music streaming service can play their songs in any Uber car. The partnership makes sense because both companies target the same audience—people with disposable incomes and are willing to pay for premium services to maintain their lifestyle. By allowing riders to play their own music, Uber makes their experience more enjoyable. And, since only premium subscribers can use it, Spotify makes another case for upgrading from a free account. It seems like a small feature, but the ramifications are huge. Partnerships like this allow one business to tap into the user base of another. If they have similar audiences, it dramatically increases brand recognition and sales for both sides. But you don’t need to be a Spotify to find partners, and you don’t need to partner with an Uber. If you run a small business, there are always others who are as hungry for success as you and whose partnership would benefit you both. By combining forces and running campaigns together, you multiply your reach and grow faster. 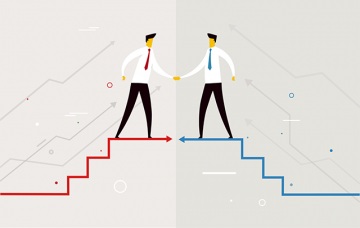 So… how do you find the right co-marketing partners for your business? It’s much easier to start with where you already are. This means looking for businesses that are already sending traffic your way. They could be smaller blogs trying to get attention, bigger websites you’ve reached out to, or website owners promoting your content as part of their marketing. The point is, these sites are already helping you out, and if they’re sending targeted traffic your way then it makes sense to try and increase that channel with a more impactful partnership. In Google Analytics go into Acquisition – All Traffic – Sources/Medium. Once there, modify the Date Range to the previous 6-12 months (depending on the age of your business). Now you have a much better idea of who’s already interested in your business and content. 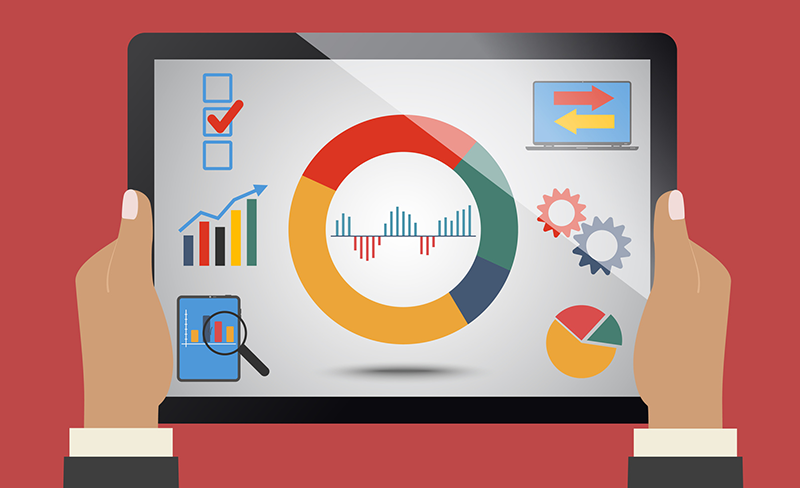 Make note of which users spend the most time on your site, to gauge the quality of traffic coming from each source. The better the quality, the stronger the potential partnership. You can also use dedicated backlink tools, like Ahrefs or Moz, to see who’s linked to you. If Uber had a done a survey to find out what other services their customers used, they would probably have found Spotify mentioned more than a few times. I’m willing to bet that was one of the reasons they went through with the partnership. It wouldn’t have made sense if most of their customers didn’t really care about Spotify. Surveying your customers to find out what blogs they read, sites they visit and influencers they follow will yield a goldmine of information. If you start seeing trends and patterns, like a certain site being mentioned numerous times, you found yourself an ideal partner. You can use a survey tool like Qualaroo on your website, or set up a Typeform survey and email your subscribers the link. Keep it simple and limit it to asking them what their top 3 sites, products, and blogs are. When you run it for long enough, compile your answers and pull out the ones that are mentioned most . If you’re active on social media, you probably have a decent following across LinkedIn, Twitter, and Facebook. While many of them might be customers, you can also find other businesses with similar audiences giving you a great start to find a co-marketing partner. LinkedIn, especially, is a good way to find new marketing partners through your existing network. Their connections features allow you to find people who can introduce you to business owners who might make good partners. If you don’t have a large network, start growing it. Constantly expand your influence by sharing good content on your site and on other sites, and helping people out. If there are influencers you’d like to partner with, start by adding value to them before pitching your idea. Tools like Content Marketer and Ninja Outreach help you find influencers to connect with. Whether they’re in your niche or in a complementary context, your first move should be to research them. There are two ways of thinking about your competition. The first is looking for ways to partner up if they aren’t directly competing with you. 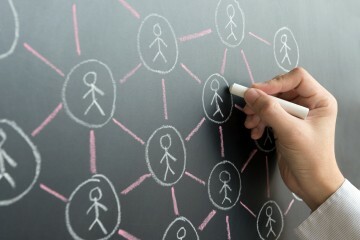 For example, many marketing agencies partner up and refer clients to each other or produce events together. By combining forces, you can multiply your reach. The other way to look at your competition as a source of partners and ideas. There’s a saying that goes, good artists copy but great artists steal. If you aren’t sure with whom to partner, look no further than the companies your competition partners with. I’m not saying you should steal them, but it’s possible those companies might want to partner with you too. Use tools like Semrush and Follow.net to spy on your competition and find out who’s linking to them. If they look like great partners for your business, reach out and see if they are interested in partnering up. Oh, and if you don’t know who your competition is, try AlternativeTo. Ideally, your co-marketing partner has a strong brand and presence online. Of course, it’s easier to partner up with smaller brands than bigger ones, but you don’t want to partner up with one that no one has ever heard of. At the very least, your partner should have active social media profiles and some presence in industry forums. Look through sites like Reddit and Quora, or search Linkedin and Facebook groups. Search forums that are popular in your industry, like Inbound if you’re in marketing. Try to find partners that complement your marketing. So if you have a strong presence on Reddit, but not on LinkedIn, find a partner that’s dominating the LinkedIn groups in your industry. Then, when you run your co-marketing campaigns, you’ll get access to LinkedIn while your partner will break into Reddit. The search is just the beginning. Once you find businesses you want to partner with, you need to send them an outreach email and pitch them your ideas for co-marketing campaigns. It’s important to remember that partnerships are a two-way street. You can’t expect your partner to do all the work while you reap the benefits. In fact, adding value to your partner should be as important as getting value out of the partnership. If you’re honest about your motives, if you believe in your service and your content, your co-marketing partners will come to you. Good luck! What tactics are YOU using to forge marketing alliances? 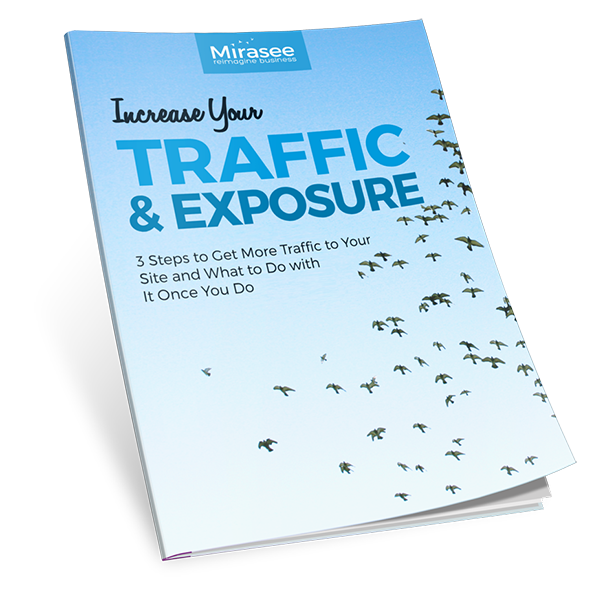 Increase your traffic and exposure! 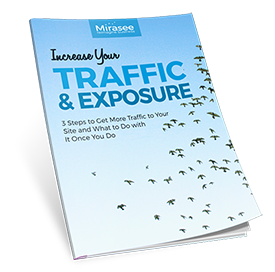 Learn the basics of attracting more traffic, getting more exposure, and engaging with your audience. Sid Bharath is an online course creator and VP of Growth at Thinkific, the most trusted platform for creating and selling online courses. Check out their latest guide on building a profitable membership site business here. Ask the Readers: What’s Wrong with Webinars? The step-by-step guide to getting more traffic to your website.